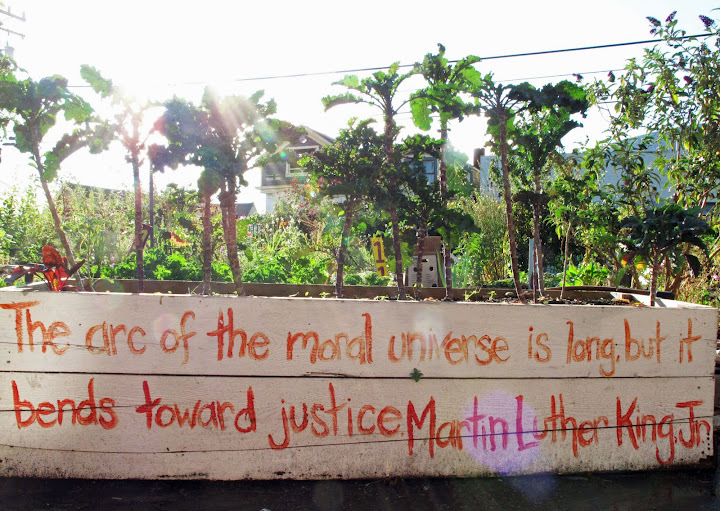 In this moment when it is vital to assert that Black lives matter, the U.S. Food Sovereignty Alliance honors Black and Afro-Indigenous farmers, fisherfolk, and stewards of ancestral lands and water. We especially commemorate them as a vital part of our food and agriculture system – growers and workers who are creating food sovereignty, meaning a world with healthy, ecologically produced food, and democratic control over food systems. The Food Sovereignty Prize is awarded by the US Food Sovereignty Alliance.